The ‘Mother’ is the original footwear model of Swedish label Eytys (pronounced ‘80s’), a unisex platform shoe that represents the founders’ desire to create the perfect sneaker. 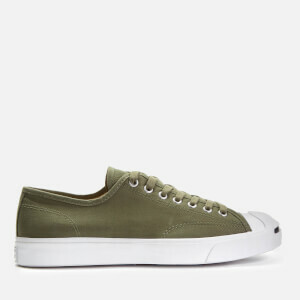 The low top trainers are made from a soft grey, suede upper with a waxed lace fasten. Another of the label’s focuses is on functionality and their minimalist design is fused with technology. The thick white sole is built from several layers of lightweight Phylon material and sturdy rubber, developed to provide weight distribution, shock absorption and grip. Cork insoles deliver arch support and maximum comfort. Vulcanised rubber foxing, a nylon heel pull tab and a branded licence plate on the heel also feature. Upper: Cow Suede. Lining: Cotton. Insole: Cork. Sole: Rubber.